Professor in the Electrical and Computer Engineering Department at Boston University. 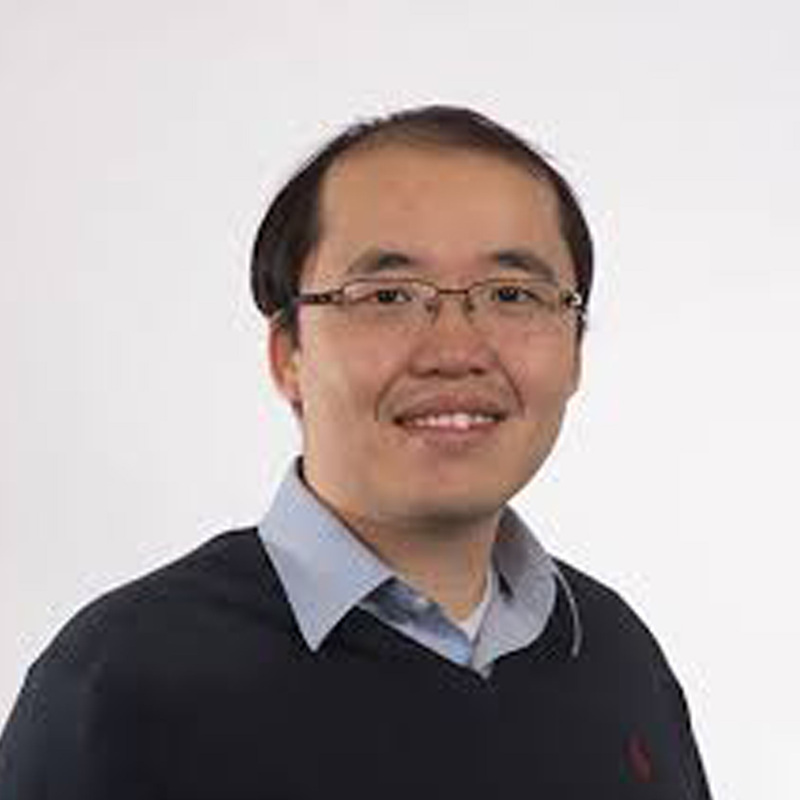 His lab develops Computational Imaging methods, which jointly designs optics, devices, signal processing and algorithms, and enables novel capabilities that each one alone cannot. His recent work on coded illumination achieves Gigapixel phase imaging with sub-second capture times. This enables capturing videos of live samples without motion artifacts.